Cherry Blossom Yoga offers you over 25 classes weekly in an inviting, peaceful studio space. 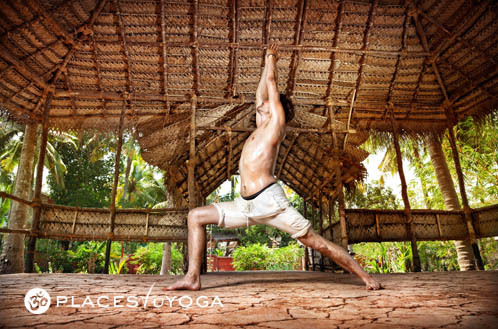 Whether you are just beginning or have an established practice, no matter what your level of fitness or flexibility, we will help you find the yoga practice to fit your needs. 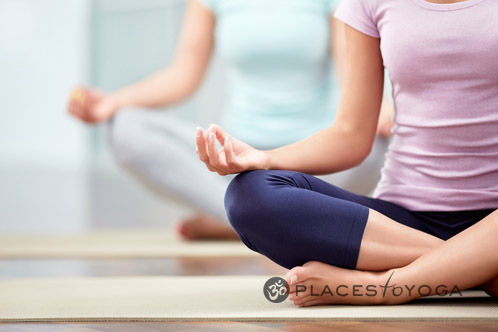 At Cherry Blossom Yoga, we endeavor to create a safe, open, and beautiful environment in which to practice your yoga – in a space designed for everyone to enjoy. By keeping things simple, practical, and accessible, we bring balance to your entire life.